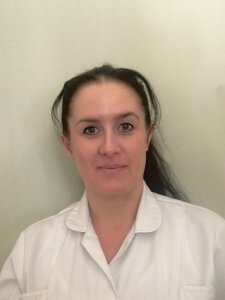 Acupuncture That Works Cheshire › Archive by Category "Acupuncture"
Weight loss is an issue that affects most people and with the average clothing size in the UK now being a 16, many people are eager to shed the pounds. However, losing weight can be extremely tough not only on your body physically but also mentally. There are so many fad diets, exercise regimes and everything in between it can be hard to know what is best for you without harming yourself, but this is where acupuncture comes in. Acupuncture works as a complementary therapy with your diet plan, helping to ensure you stay on track and stay healthy. There have been many studies carried out which have produced results suggesting that combining acupuncture with a standard diet helps individuals to lose more weight overall. That being said, many people have misconceptions of what acupuncture is, based on dramatised Hollywood versions with large painful needles which look like a method of torture. 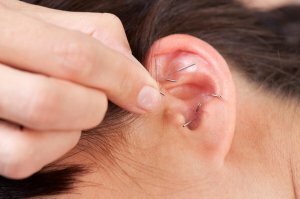 In reality, acupuncture is a very gentle process which involves inserting hair fine sterilised needles into specific acupressure points on your body. In doing so the needles will then stimulate a reaction in your body to release hormones such as endorphins. It is hormones such as these which promote relaxation, reduce feelings of stress and generally bring about physical and mental calm. It is this calm that can help you on your weight loss journey instead of stress eating or turning to unnecessary medication. This derives from Traditional Chinese Medicine and within this, there is the belief that weight gain, particularly large weight gains in a short period of time is caused by an imbalance in the body. In all acupuncture theory, when something is wrong it is derivative of an imbalance but in terms of weight gain, it is thought to be a problem with the spleen, kidneys, and liver. To counteract this imbalance, acupuncturists will stimulate the point on the body which correlates to the affected area. The kidneys, in particular, are in charge of the water in your body and therefore any water retention issues will lead back to this area. By addressing areas such as these you will begin to see a big difference in your physical appearance provided you are also sticking to a traditional diet. 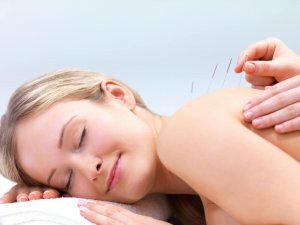 Most people find that they only require acupuncture once a week or once every two weeks to maintain their diet and continue with a healthy lifestyle. Many patients also report that actively seeking out this support gives them the added motivation to keep going as each week they want to see results. Despite the importance of the physical side of acupuncture, the individual’s mental state is equally as important as without a positive attitude and motivation you will quickly slip back into bad habits. To continuously lose weight you must be in the correct mental state which is why acupuncture seeks to maintain healthy hormonal balance in the brain. By releasing endorphins, the brain begins to destress which puts you in a much better mindset to stay on track. If you find keeping a balance in your life something of a struggle, why not try acupuncture and see what it could do for you? Call us today on 0800 051 76 88 and book an appointment at your nearest clinic. The ASA has upheld complaints about ads that refer to acupuncture but where it was not made clear that any relief achieved was temporary or “short-term” (Eileen Mannion Acupuncture, 18 October 2017). 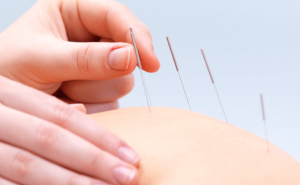 The ASA is likely to accept advertising claims about the sensory effects of acupuncture including claims about well-being or references to “feeling revitalised”, “more positive” or “relaxed”. Beginning the 11th of March, Acupuncture Awareness week aims to promote the practice of Acupuncture in the UK. The event is supported by the British Acupuncture Council. Throughout the week, you will find members throughout the UK using this opportunity to speak to as many of you as possible about traditional acupuncture. With over 2.3 million treatments taking place every year acupuncture has quickly become one of the more popular complementary therapies available in the UK. There will be a number of talks, open days and exhibitions going on throughout the country over the next week. Keep an eye out and get involved from the 11th until the 16th of March. If you’re interested in trying acupuncture or want to find out more call Acupuncture That Works on 0800 051 76 88. 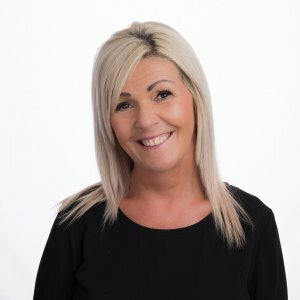 We would love to help with a range of issues such as pain including headaches, dental issues and sports injuries as well as sickness and body revitalisation. Every year we create resolutions to help us be fitter and healthier but physically and mentally but as January and February slip into March, we could all do with a boost to help us along the way. 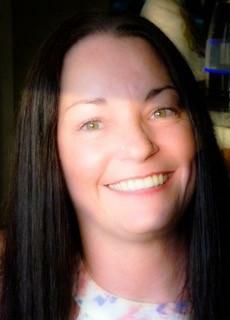 One of the best and increasingly popular ways of achieving this is to receive regular acupuncture treatments. Acupuncture could benefit your health and wellbeing in numerous ways whether it be for a specific ailment either physical or psychological or simply to improve your overall health. Some people believe acupuncture is for relieving back and neck pain without realising how much it can offer which is why we have compiled a list of 5 other ways in which acupuncture could help you. One of the biggest issues facing people today is anxiety, but for many, taking medication is a last resort. Because of the broad range of potential side effects associated with anxiety medications more and more people are turning to acupuncture. Acupuncture could help calm you physically and mentally, relieving the stress caused by anxiety and allowing your body to return to a state of harmony. 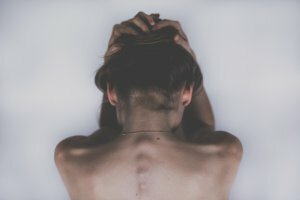 Another issue associated with anxiety can be the inability to stay present and grounded in a world when there is so much going on around you, making your mind race. Practising mindfulness is something that goes hand in hand with dealing with anxiety especially in an increasingly fast paced society. With so much happening around the globe and in our personal lives it can be hard to stop and care for yourself. This is why acupuncture could help you better understand how your body is feeling. 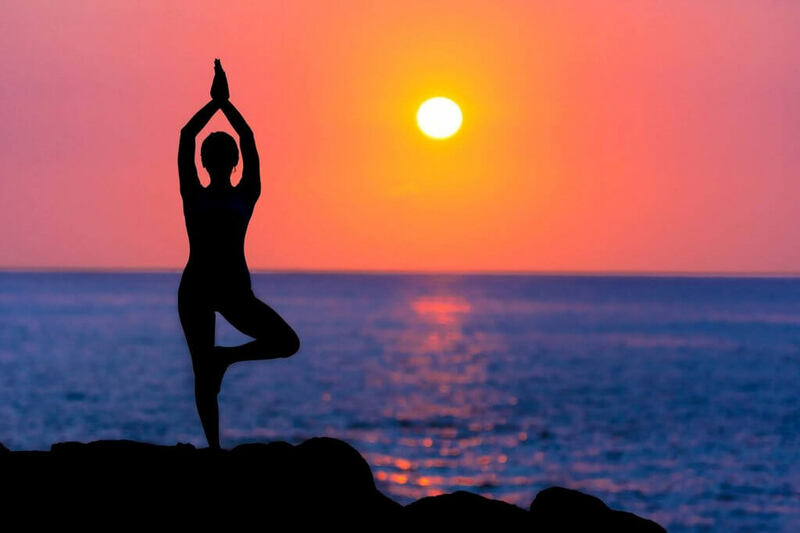 Having the ability to understand when something is wrong with your body will help you to restore balance, keeping you mentally and physically healthy. The most effective way to heal your body is through rest and if you’re not getting your 6 to 8 hours you can’t operate at 100%. Acupuncture is used by some people to get a better night’s sleep whether it be getting to sleep, staying asleep or getting a more restorative rest. Unlike sleeping medication, acupuncture won’t cause any unpleasant side effects or dependencies; it simply works in unison with your body to promote internal harmony and relaxation. Another common ailment most people tend to suffer from is poor digestion and consequently, poor bowel movements. This is often down to a number of life choices whether it be poor eating habits, dehydration or even stress. Some people need help to regulate their digestive system and a process of relaxation can also help you to better understand which lifestyle choice is causing this problem so that you can change this. Finally, the biggest health complaint you will hear people speak about daily is how tired they are and how little energy they have. Whilst most people will turn to quick caffeine fixes such as coffee and energy drinks, these will only provide a temporary solution and cause you to crash soon after. Acupuncture, by contrast, will not cause any adverse effects in the way other stimulants can. It is perfectly natural and can provide a short term boost. If you are struggling to achieve a balance in your life then why not call us today on 0800 051 76 88 and see if acupuncture can help?